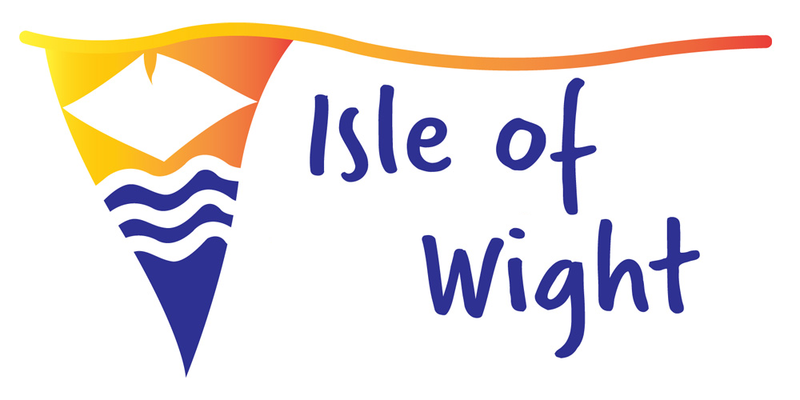 Did you decide that the Isle of Wight would be a perfect destination for your next holiday? It’s time to plan the trip and answer these 2 important questions in this order: where will you sleep and where will you eat? Let’s say the second is not crucial even through it’s best to know the decent restaurants in town, but the first question must definitely not be skipped. We will give you a few examples of accommodation and restaurant options to choose from in an attempt to make your planning job a bit easier. There are 3 ways to get to the island, all of which involving a ferry ride: 45 minutes from Portsmouth, 55 minutes from Southampton and 35 minutes from Lymington. Once you get there, you can either rent a car, take the bus or travel by train between towns. Nonetheless, the best possible way to see the island is by cycling on its 200 miles of cycle ways. You can go off road on trails in order to truly enjoy the countryside. There are several things to think about here. Would you rather stay in a beautiful traditional hotel by the seaside or would you rather save money on accommodation by staying at a Bed & Breakfast or campsite? Here are the highlights. Located in the village of Newbridge, the Orchards House has 4 bedrooms available to 10 tourists. The house is located at the entrance of The Orchards Holiday Caravan and camping Park. You are surrounded by rural landscape and the location is ideal for those for want to walk or cycle on the trails nearby. If you want to stay in a camping and caravan site, check out the Appuldurcome gardens Holiday Park in Wroxall. If you would rather stay in a hotel in the bay, check out the Luccombe Hall Hotel buits in the 19th century in Shankling. You will have a beautiful view of the beach and the Old village of Shankling. The hotel is nowhere near heavy traffic so you will enjoy the quiet you were looking for by coming to the Isle of Wight. There is a large leisure area that includes indoor and outdoor swimming pools, a hot tub, a pool table, a trampoline and table tennis facilities. There are so many types of restaurants worthy of your money. You will find places for all tastes and budgets. Seafood dishes are commonly served on the island but you can also choose from a wide range of exotic cuisines like Indian, Chinese and Italian among other international flavors. There are of course the traditional British dishes that most foreigners want to try when they come to the UK. The Appuldurcome at The Royal Hotel and The Priory Bay are 2 examples of restaurants that were awarded AA Rosettes for the quality of their services. You could check out the Crab & Lobster Inn in Bembridge considering the place was awarded the Isle of Wight Country Dining Pub of the Year in 2014. Don’t miss Mojac’s Restaurant in West Cowes, The Pond Café near a duck pond in Bonchurch, The Reef on Sandown Esplanade and the Ganders Restaurant, which is a family owned business established in 1998. As for pubs and bars, here’s where you will have tons of fun while enjoying delicious drinks made by professional bartenders: The Three Bishops in Brightstone, Fisherman’s Cottage on the beach in Shanklin, the beach front Met Wine Bar in Ventnor and of course, The Boathouse in Seaview.